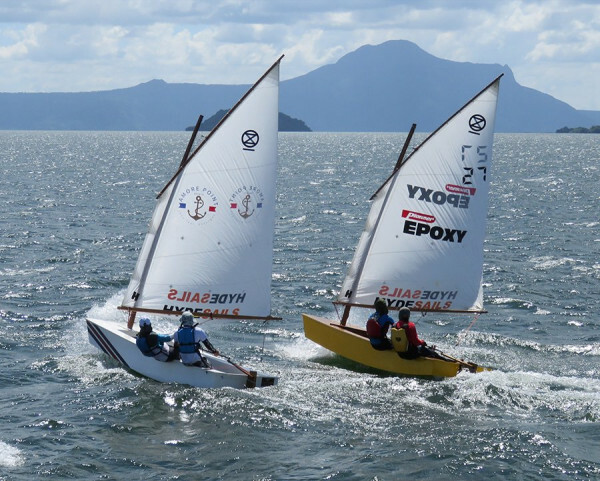 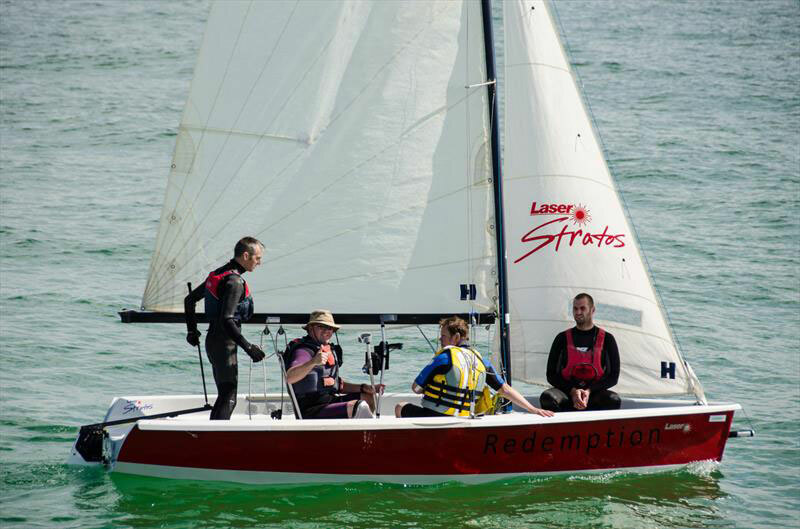 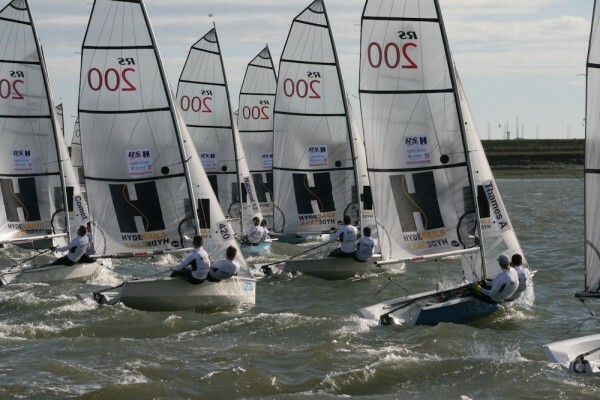 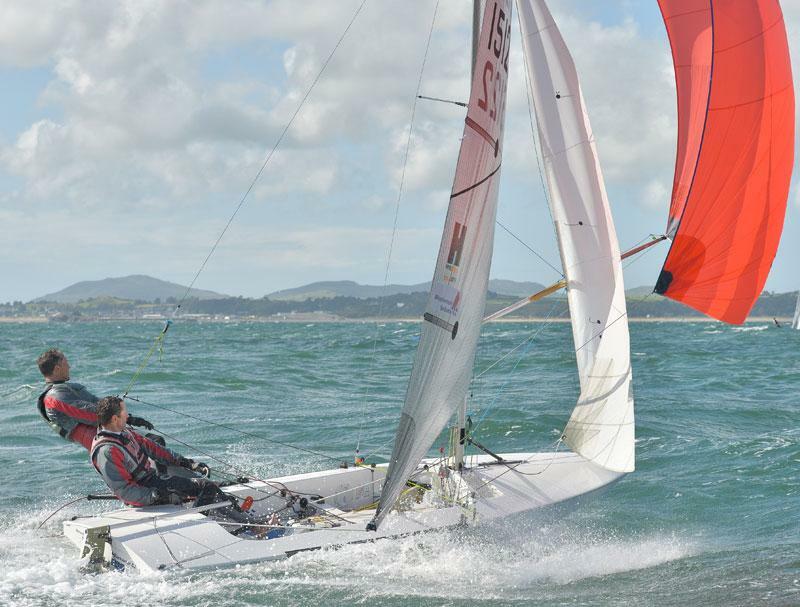 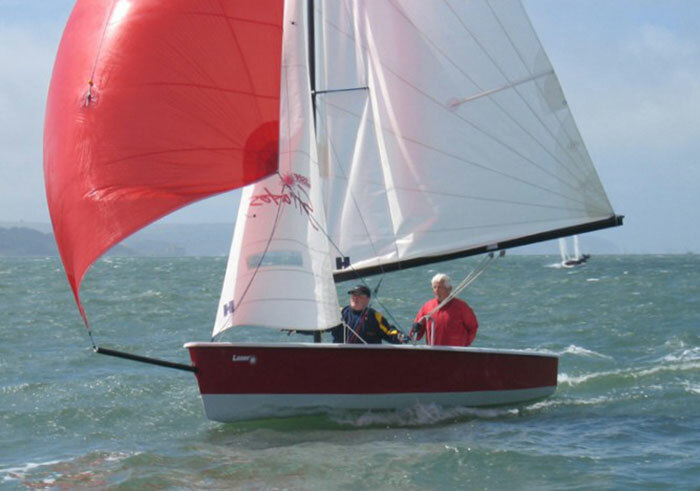 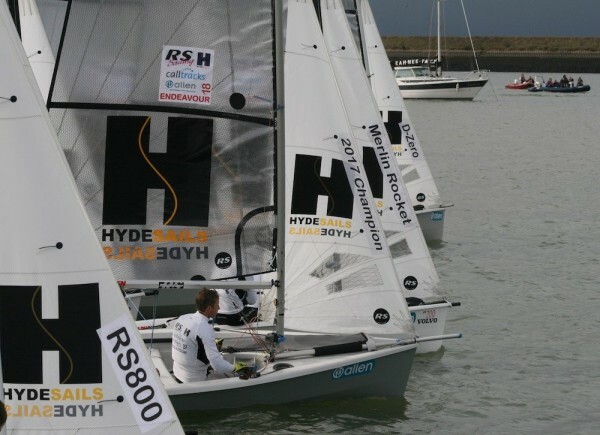 Hyde Sails were the standard supplier of sails for the Stratos while it was supplied by Laser Performance Europe. 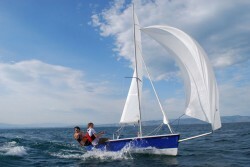 Since they have now dropped it from their range we are now suppling sails direct to the owners. All the sails are made in our wholly owned loft in Cebu in the Philippines. 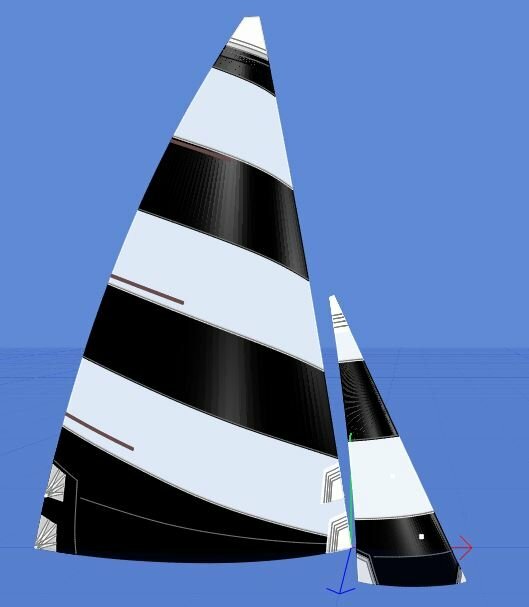 There are two ways of transporting the sails to the UK and it is reflected in the prices.